Cake Lab: Time for Tea? 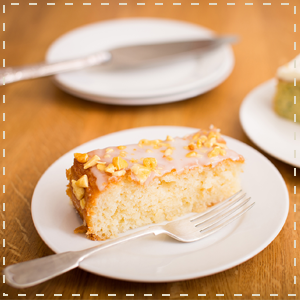 We can’t think of anything more quintessentially British than tea and cake. And neither can you it seems, as our own ‘tea inspired’ cake combinations have been selling like hot (or should we say tea) cakes this month. If you'd told us last year how much tea would feature in our Innovation Kitchen in 2016, we're not sure we'd have believed you. But as far as we're concerned, tea is the new coffee. We’ve mixed it, soaked fruit with it, coloured with it, added flavour with it - some worked, others not so well - and top tea has to be Earl Grey with its distinct flavour of Bergamot; something we've successfully combined with our tasty Honey & Bergamot Tray Cake. 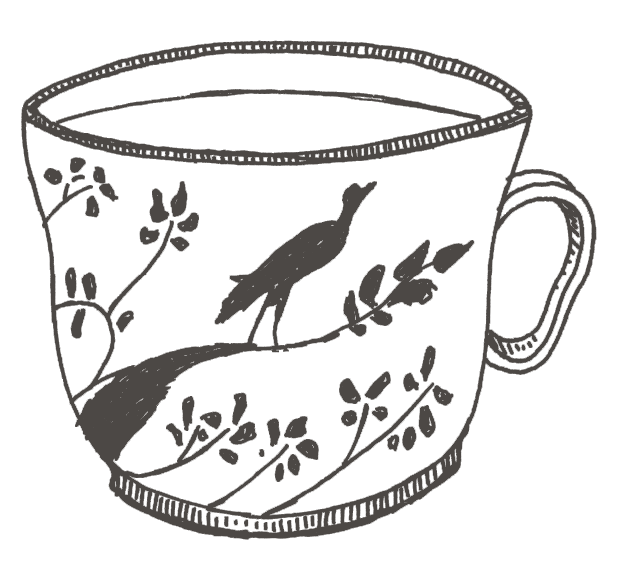 So, to celebrate all things tea, we've put together a cheeky little guide to Afternoon Tea Etiquette (can you also spot our little nod to Bristol Pottery?). 1. Milk first or last? Always last so you can control how strong you want the tea. Here’s our Cakesmiths Tea Colour Guide to help you make the perfect brew. We're Maple Flapjack all the way. 2. A cup is not cradled when it has a handle. Instead the cup is held with the index finger through the handle, with the thumb just above it to support the grip, and the second finger below the handle for added security. There is no need to raise the little finger, even slightly. 3. A light flick of the teaspoon above the cup when finished (to shake off the drips) is the elegant way to finish stirring. 4. Scones (pronounced skons not skones) are an essential part of any afternoon tea. Scones are split, not cut and you must never sandwich back together once you’ve added the jam and cream. You are, however, free to chose which topping to add to the scone first. 5. Cupcakes are not, and should never be, part of a traditional afternoon tea. Apparently.